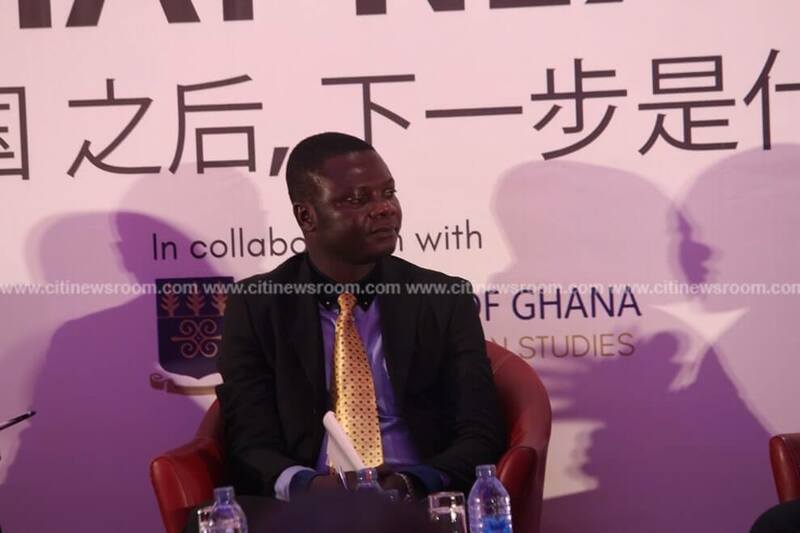 A Ghana-China expert, Dr. Glenn Gyimah believes the Government of Ghana can use the provision of skilled labour to benefit from its relationship with China. He noted the shortage and neglect of skilled labour has not only created room for the Chinese to take local jobs but also slowed the growth of Ghana’s manufacturing sector. “If we are getting in contact with some of these people, and then become who they are or much better than how they are, then some of the strategies include setting up zones for development and that is something that we should look at. We train people in China, but when they come back to Ghana, we do not even see their value; we do not even assemble them to share their experiences and knowledge on how we can develop our land,” he stated. He explained that prioritizing the provision of skilled labour and innovation will enhance inevitable the growth of the bauxite and aluminum industry. Dr. Gyimah was speaking at the second edition of the Citi Business Forum on Thursday [September 13, 2018]. “If we do not take into consideration all these factors into designing our equipment, we end up bringing in something that all of us will be happy about but only for a week. It breaks down, and then nobody will be able to maintain it, and even if we decide even to get back to it, we will realize that it will have been better we even abandoned it,” Dr. Gyimah added. He argued that the government can only profit from Ghana’s relationship with China it prioritizes training of Ghanaians to take ownership of critical expertise. Dr. Gyimah noted that absence of a strategic economic model would have dire implications for government’s recent agreements with the Chinese government including the bauxite deal. The government of Ghana has signed a two billion dollar deal with the Chinese government in exchange for refined bauxite. The government’s plan to develop an Integrated Bauxite and Aluminum project has drawn a wide range of views from civil society, general public with the Minority in Parliament alleging the deal is not barter but a loan. The President, Akufo Addo early in September 2018, visited China to join in that country’s summit for African economies where the agreement was concluded with Sino Hydro Corporation. The Citi Business Forum which was on the theme ‘After China, What Next’ aimed at expanding the conversation triggered by the president’s visit to China. Other panel members included; Dr. Lloyd Amoah of the Centre for Asian Studies at the University of Ghana, Dr. Yao Graham of the Third World Network as well as the Information Minister Designate, Kojo Oppong Nkrumah.